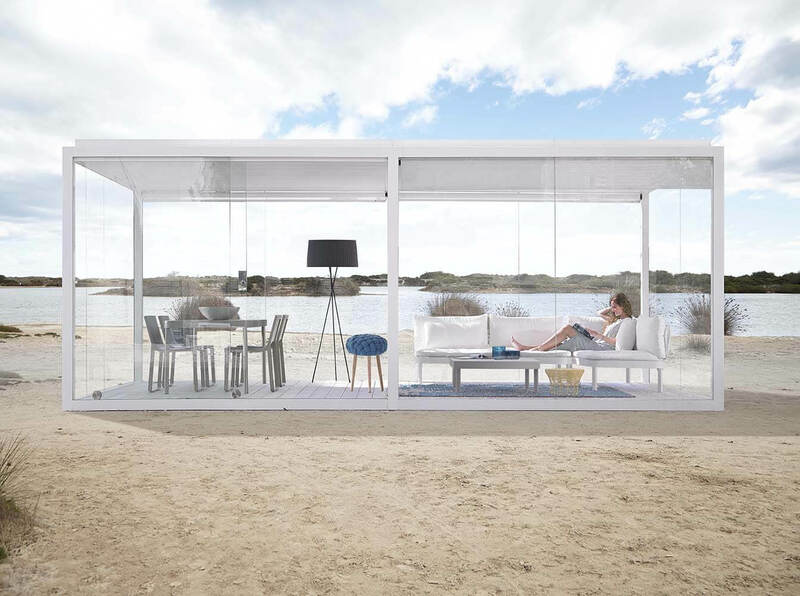 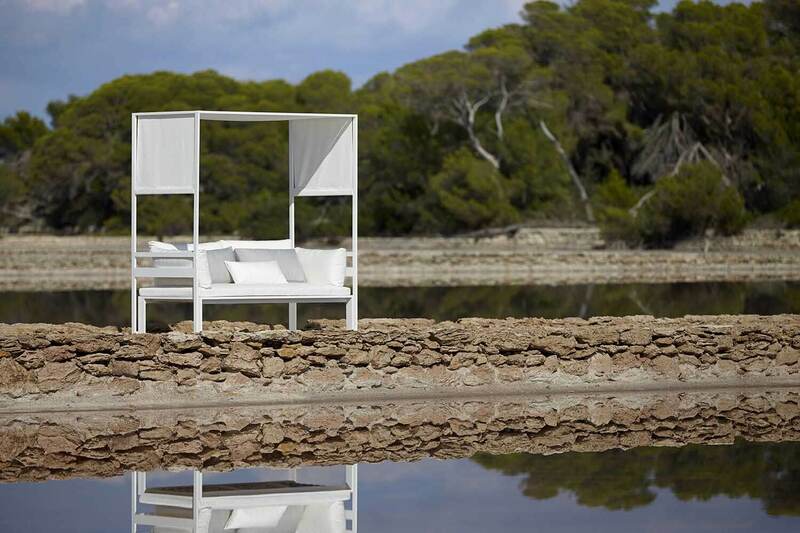 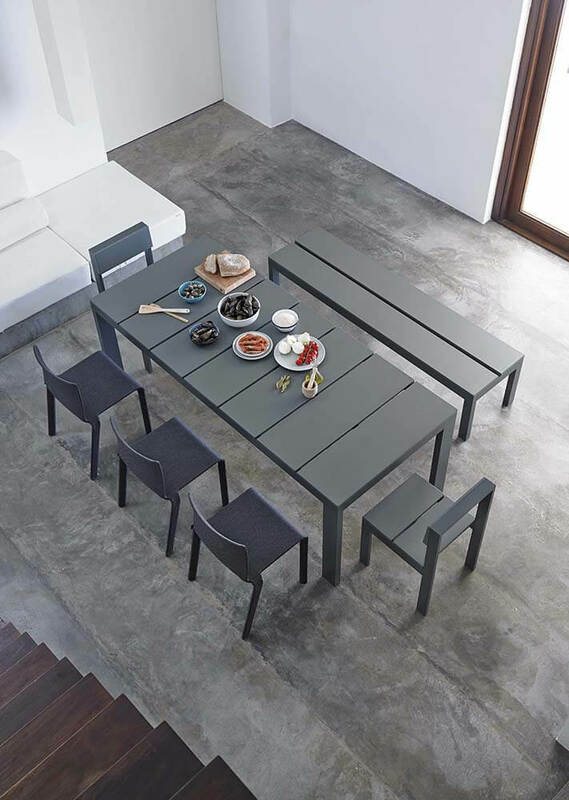 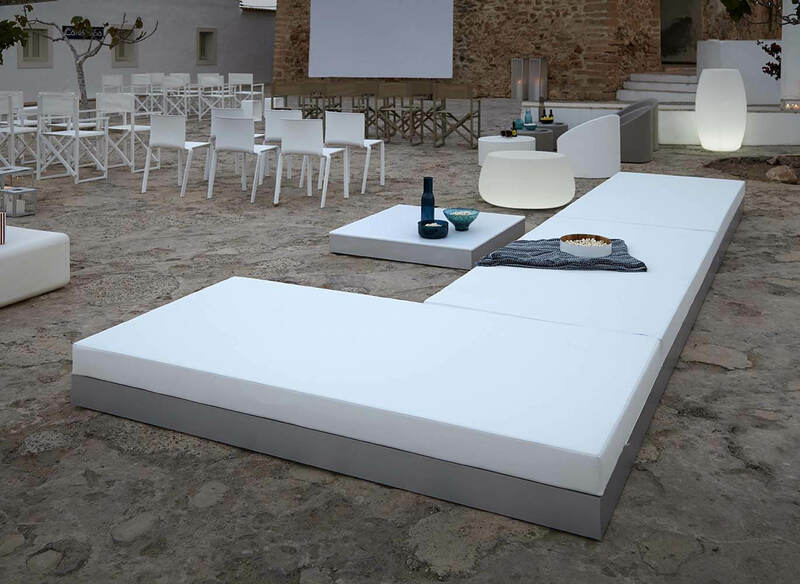 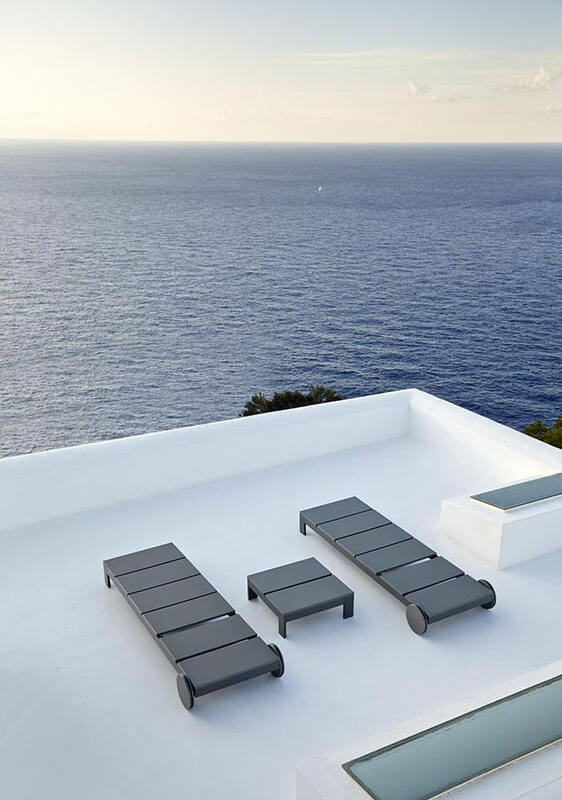 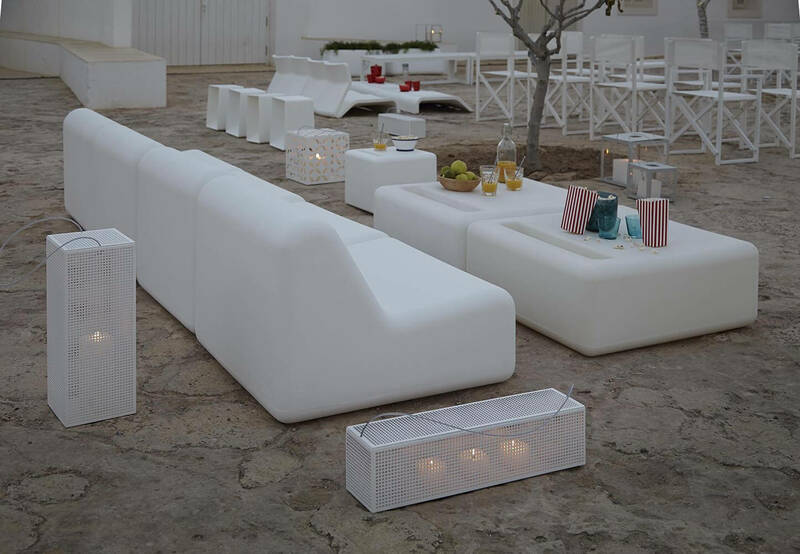 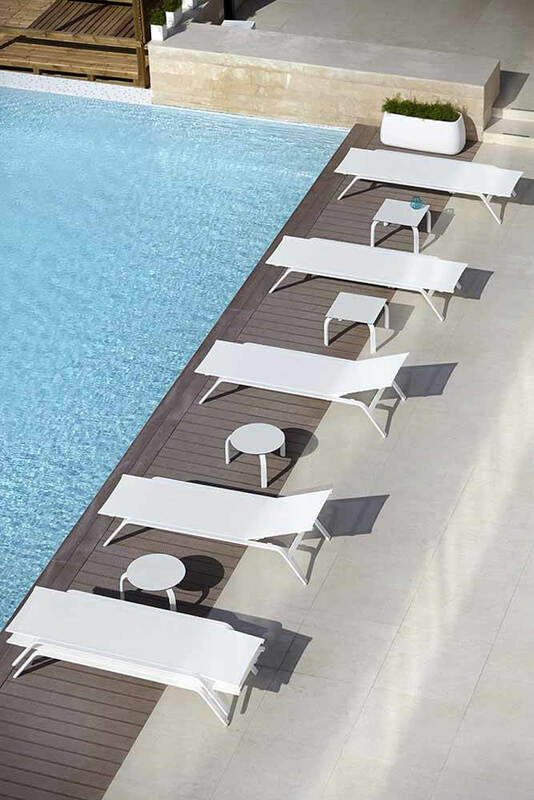 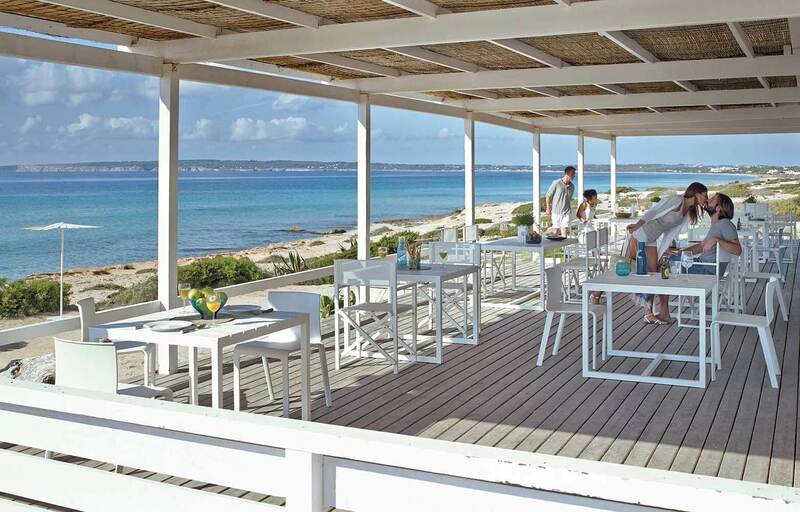 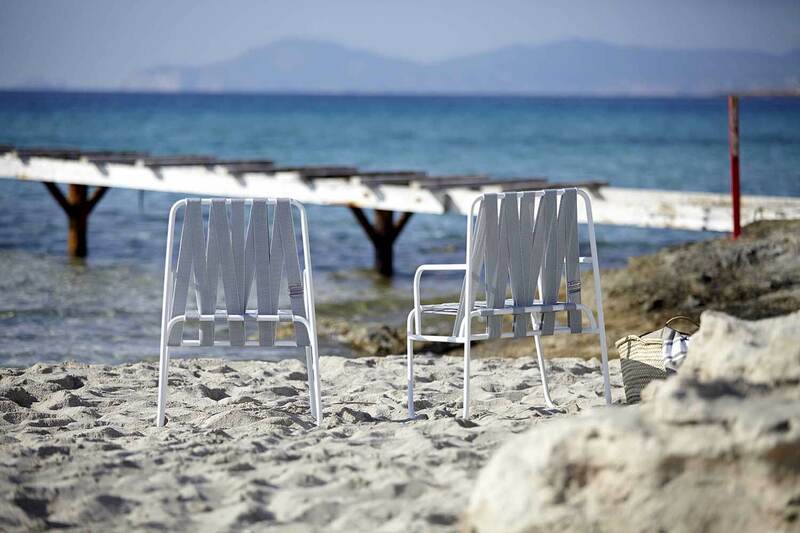 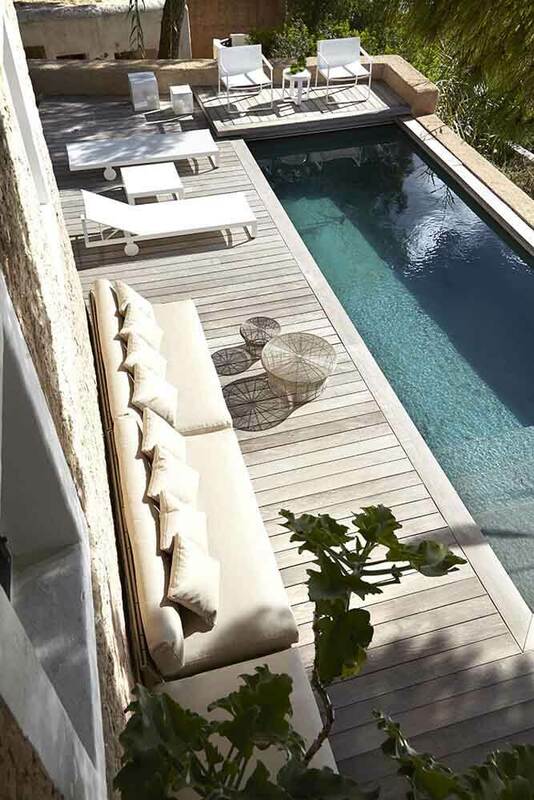 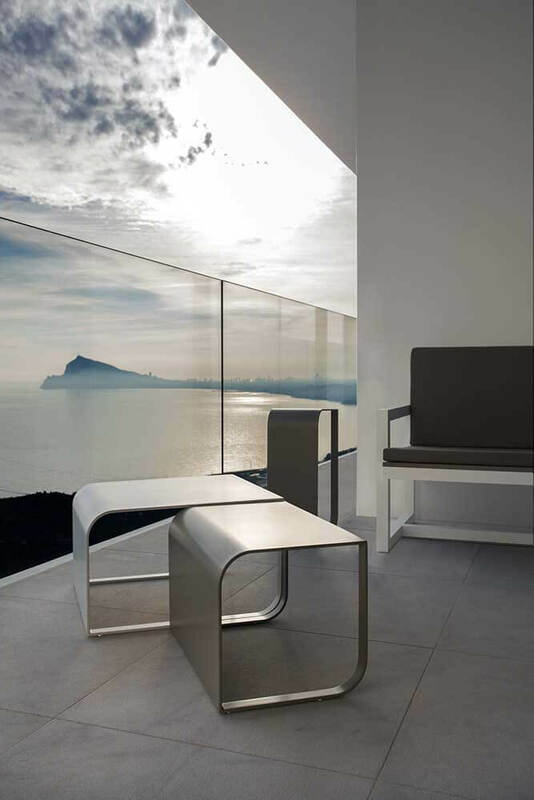 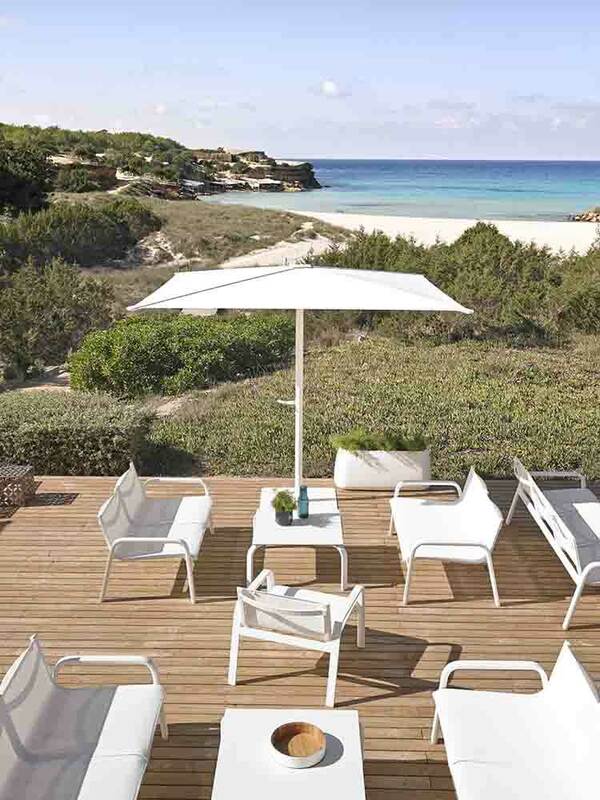 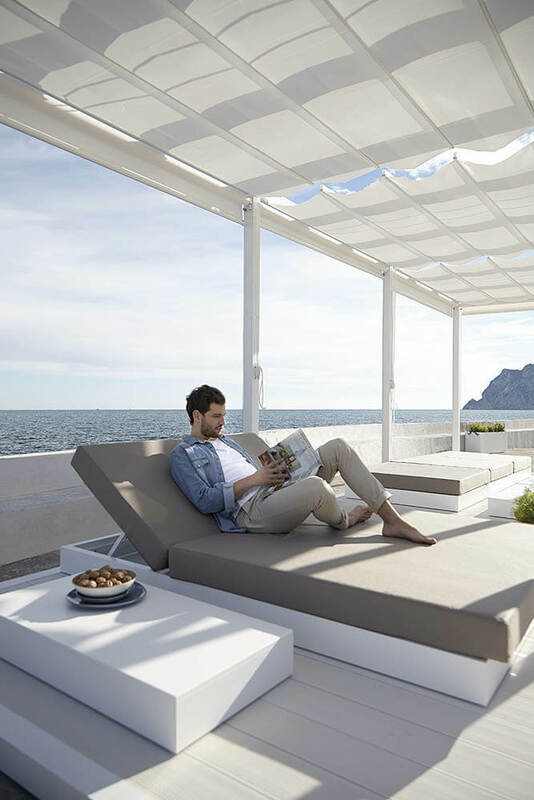 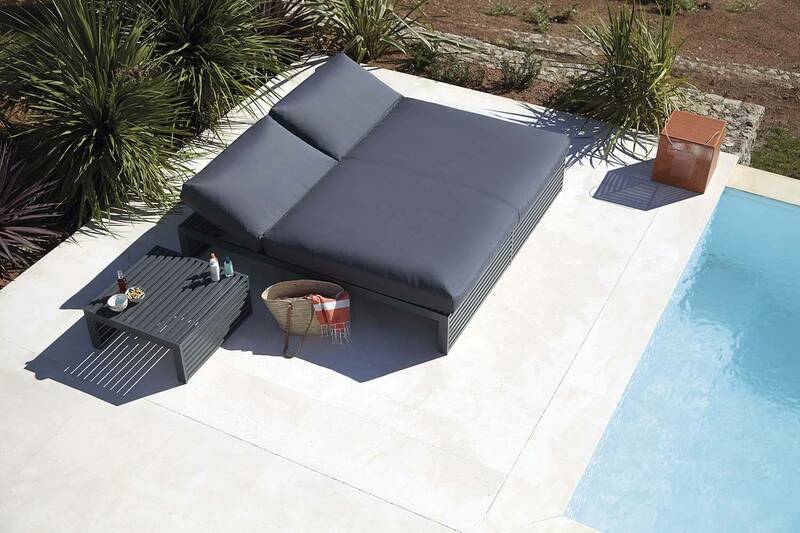 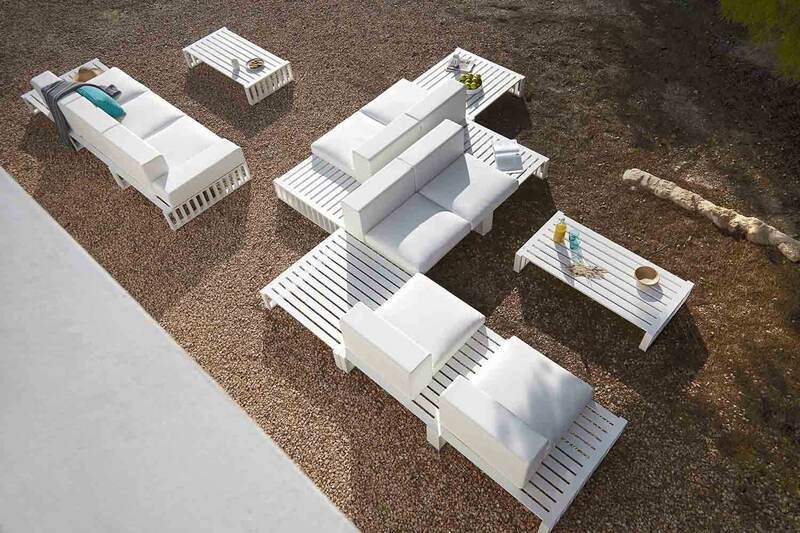 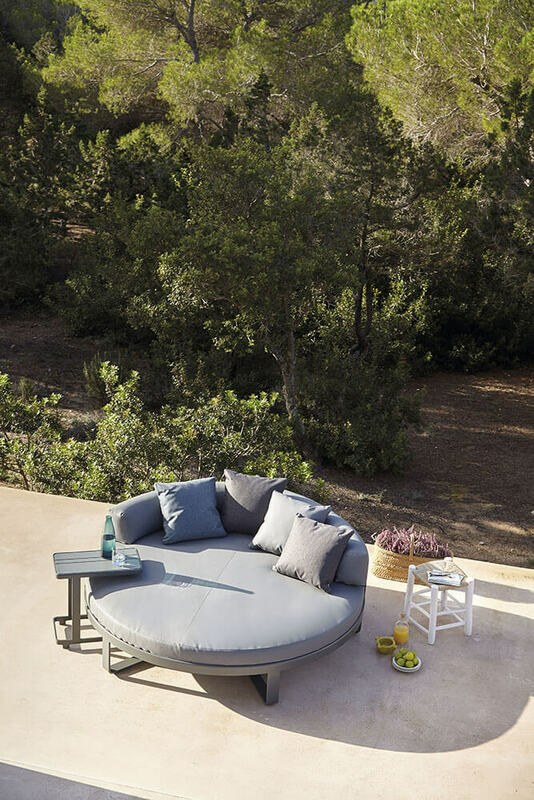 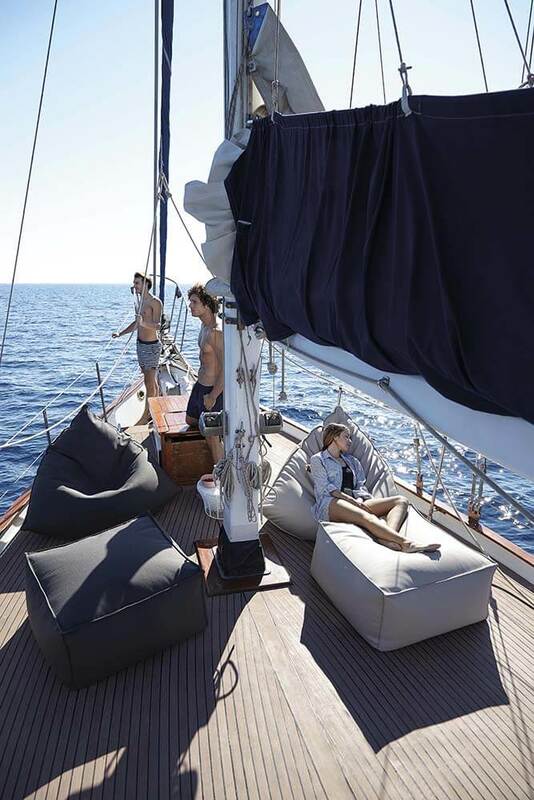 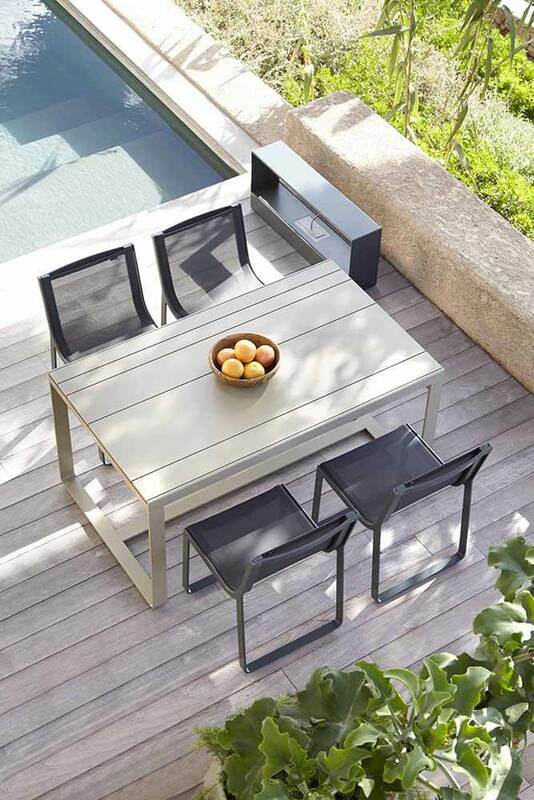 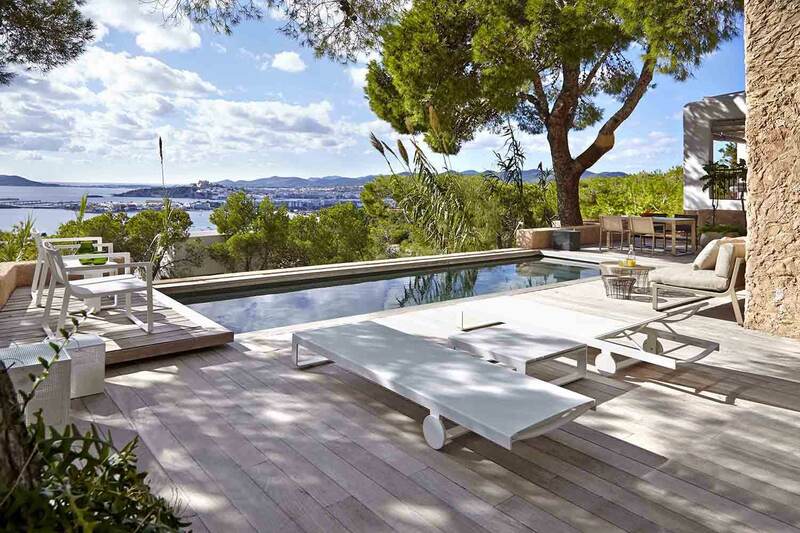 Gandia Blasco is a brand that belongs to the homonymous Spanish company, who’s been a very successful outdoor furniture manufacturer for over 75 years. 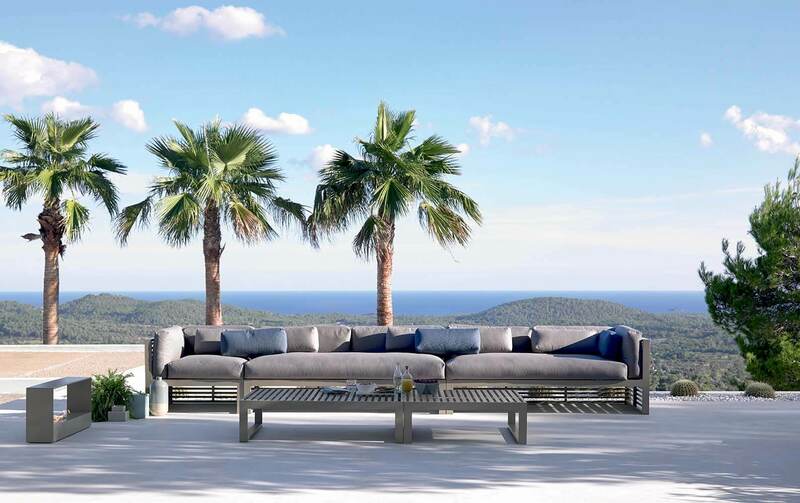 In the 1980s, the Company started collaborating with globally renowned designers, such as Jean Marie Massaud, Patricia Urquiola, Marie Messa and Sandra Figuerola who gave origin to modern furniture collections guided by the Company’s philosophy. 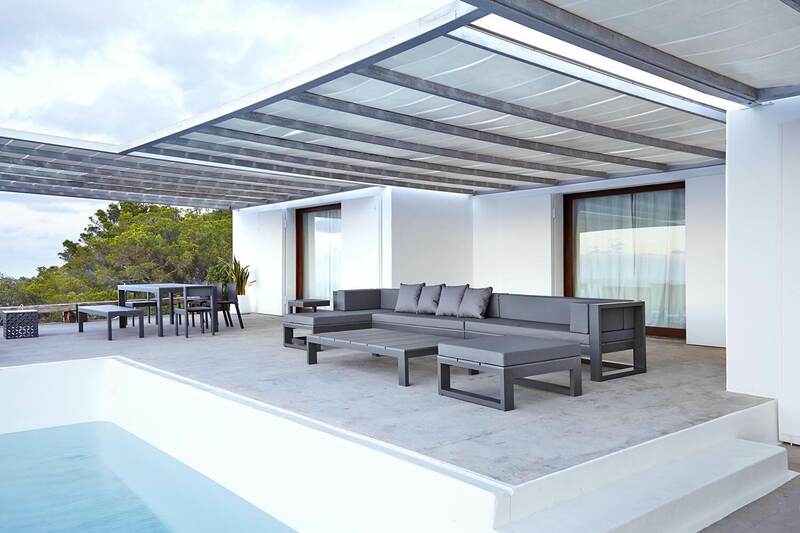 Materials such as plastic, metal and wood represent the basis for each product and guarantee durability regardless of weather conditions.